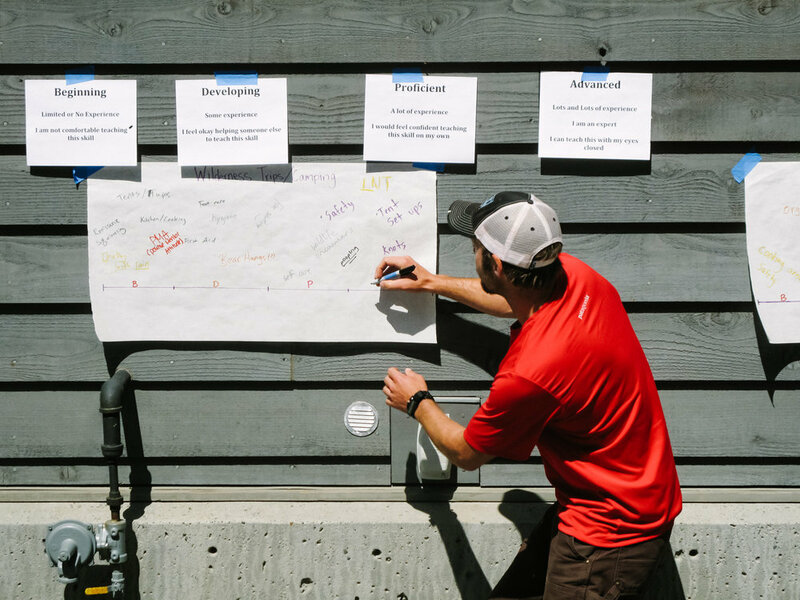 Ensuring Ian's vision of integrating wilderness, cultural, and immersive experiential learning for students of the Bush School and the Methow Valley lives on. Find out about Ian, the Methow Valley, the Bush School and the Ian Fair Memorial Fund. Ready to dig in and get your hands dirty? Well, we'd love your help to make this vision become a reality!